Seventeen years to the day since he took his first ever win at the Barcelona X-Trial, Catalan trials ace Adam Raga claimed his 6th career victory at the event in a closely fought contest. In a series dominated by Honda’s Toni Bou in recent years, the talented Raga has been waiting for some time to take a win in front of his home crowd. 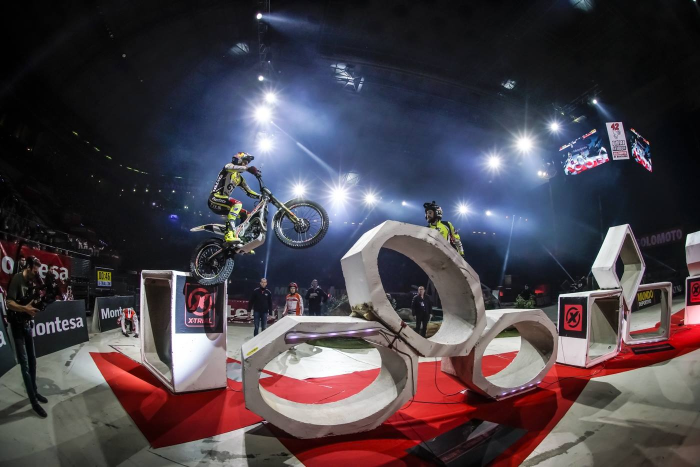 Fans were on the edge of their seats as the two trials giants battled it out on the extremely technical course, with Raga displaying nerves of steel to hold on for the win by a single point at the end of the night. Both Raga and Bou compete on Michelin’s acclaimed Trials X-Light Comp tyres, which have helped the two riders to claim many, many championships between them during their respective careers. 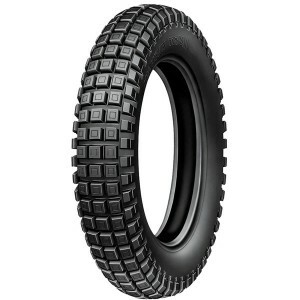 You can find out more about Michelin’s trials tyre range here.